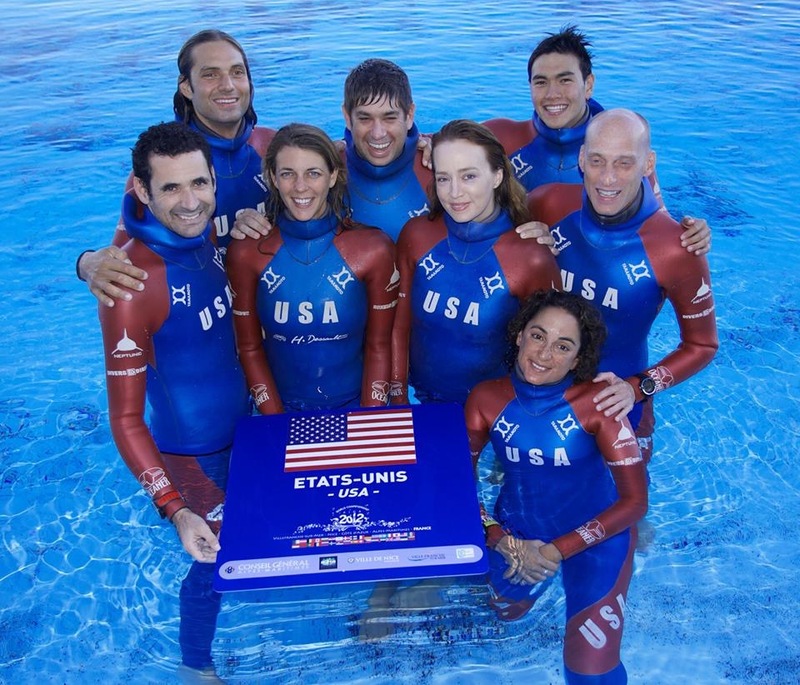 USA Freediving represents US Freedivers nationally and Team USA internationally. 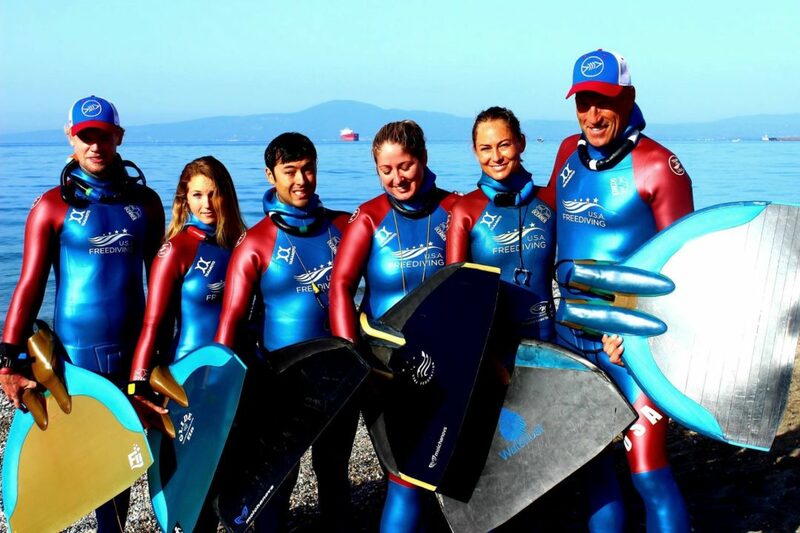 We are an assembly member of AIDA (Association Internationale pour le Développement de l’Apnée), the international governing body for the sport of competitive freediving.  To be a member of AIDA International, one must be a member of one of their National Associations, in the US that is the USA Freediving. 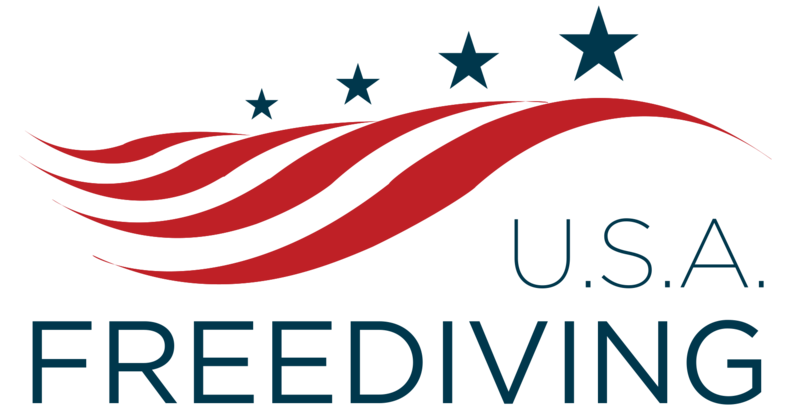 USA Freediving sanctions all US National Records and competitions, mediates sponsorship for Team USA and promotes safety and participation in the sport of competitive and recreational freediving. 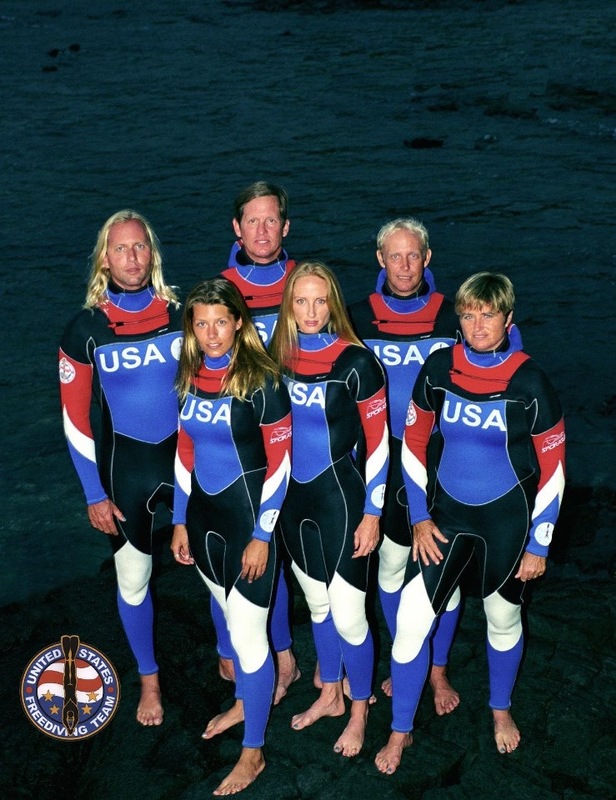 USA Freediving is a federal 501 (c) 3 non-profit organization. We are a member and sponsor supported organization, headed by an all-volunteer, elected Board of Directors. Our members are comprised of professional and recreational freedivers from around the globe, freedive enthusiasts and supporters.